Tomáš Baťa (1876 – 1932) was a Czechoslovak entrepreneur, who built his business from a modest workshop to a world-wide enterprise. His entrepreneurial and managerial talents made him one of the greatest businessmen of his time. He became an entrepreneurial legend and the principles he tried to enforce are as valid today as they were in his time. His ways of managing production, trade, services and finance were innovatory and revolutionary (Baťa’s system of management). Baťa was in favor of modern and advanced technologies and aimed to introduce them to all operations of his company (“Thinking is for people, work is for machines”). He introduced a new system of motivation for his colleagues and employees, as profit shares were transferred to personal accounts at a corporate bank and deposited there with favorable interest rates. He sought to strengthen the personal responsibility of workers and to develop their teamwork skills. Tomáš Baťa was aware of the important role of education. He set up a vocational school (Baťa’s school of work) and motivated his staff to take part in upgrading courses. Baťa realized that one thing was to make the goods and the other was to sell them well. Therefore, he designated considerable amounts of money to advertising and promotion, as he was already aware of the role of systematic business and marketing. His favorite slogan was “Our customer, our master”. 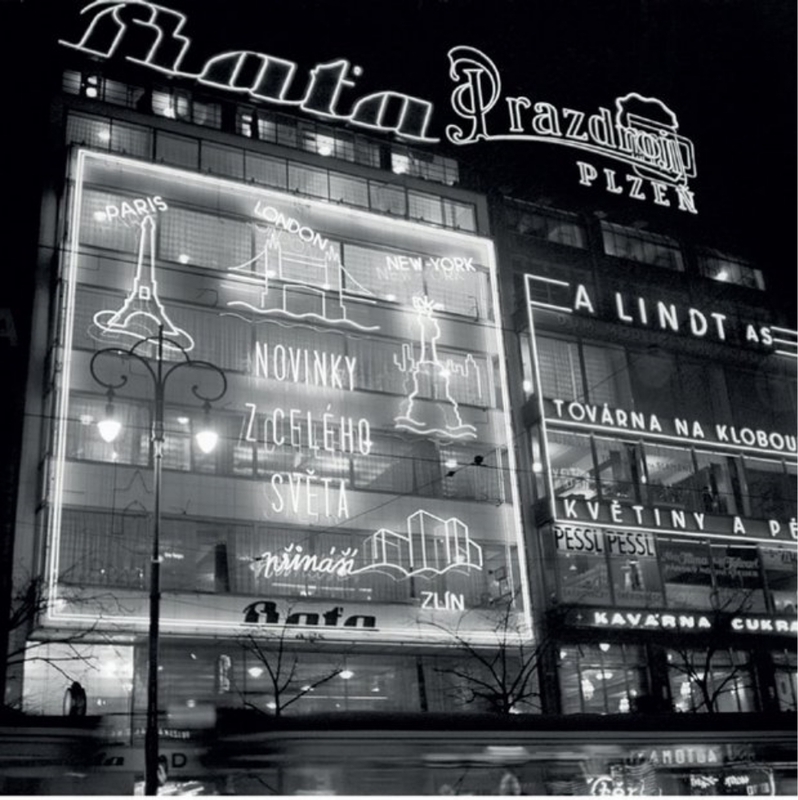 He became known for the so-called “Baťa prices” (prices ending with the number 9, which psychologically influenced customers). 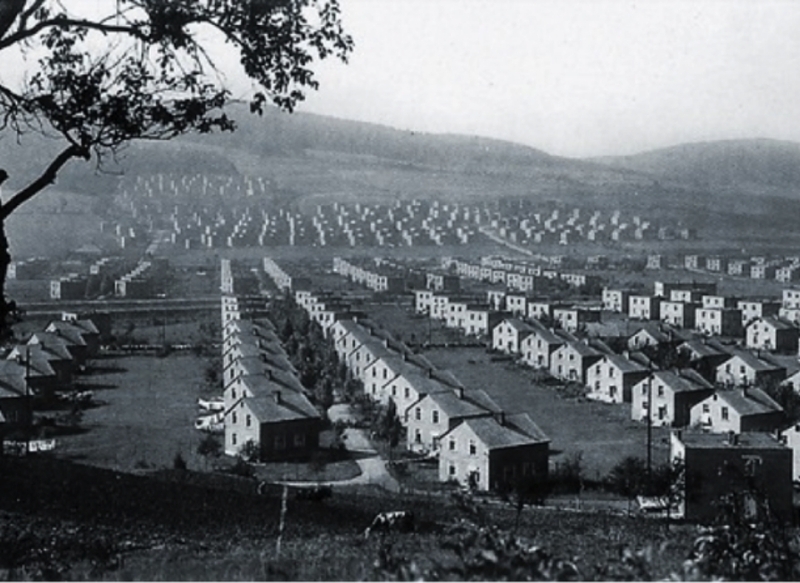 Tomáš and Jan Antonín Baťa built a modern industrial city out of the small Moravian town of Zlín. 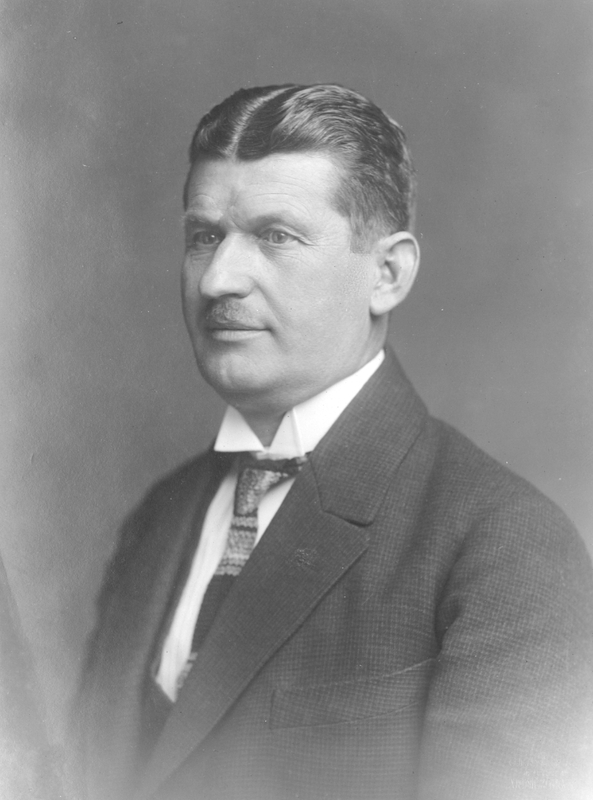 After the tragic death of Tomáš in 1932, his half-brother Jan A. Baťa became the sole owner of the Baťa company in Zlín in accordance with his will. Jan left the country in 1939 and settled in Brazil. Tomáš Baťa cared for the social conditions of his employees and aimed for general betterment of their lives. In the spirit of the motto “Working together, living individually,” he promoted the concept of a garden district with smaller houses each with a garden. A colony of unusually designed family houses with typical brick facades arose. By setting up a hospital, he laid the foundations of modern care for the ill of the entire region. Baťa’s “Public Benefit Service Department” was responsible for childcare in the corporate kindergarten, housing management, youth boarding schools, shopping facilities, healthy and affordable boarding, entertainment and sports. Tomáš Baťa was a long-time mayor of Zlín and contributed significantly to the renovation and rebuilding of the town. He supported new projects for the modernization of rail and road transport in the Zlín region. The construction of an airport in nearby Otrokovice was completed in 1930. 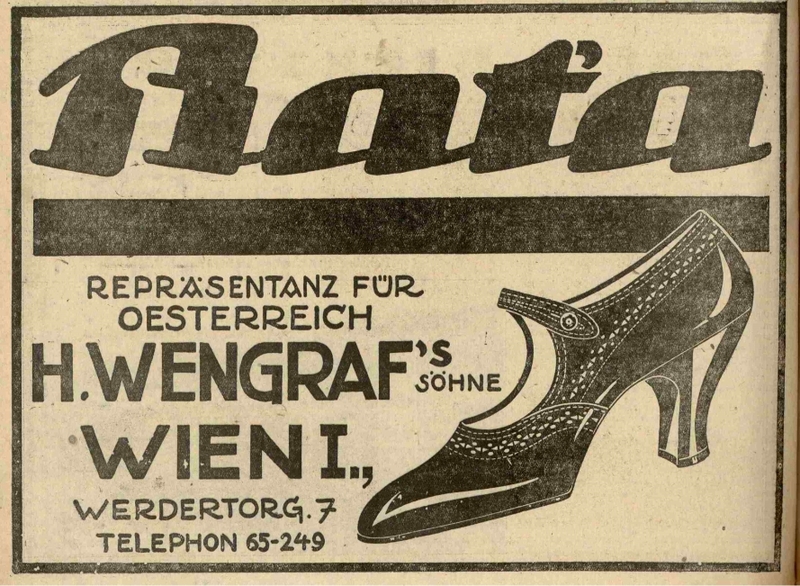 In 1894 Tomáš Baťa together with his brother Antonín junior and sister Anne founded the small shoemaker company, A.&T. Baťa. 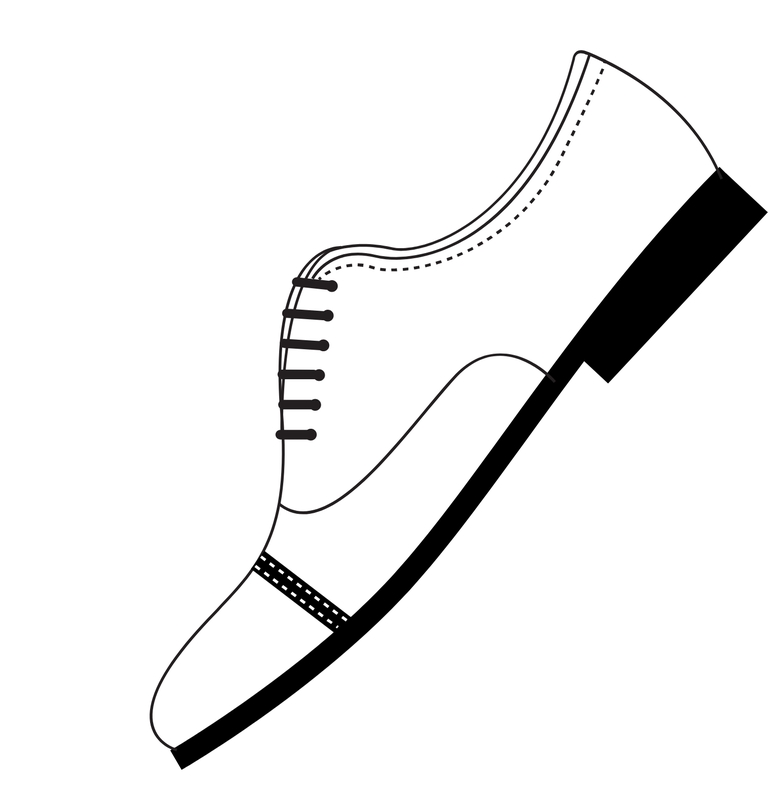 Their goal was to make affordable shoes available for everyone. 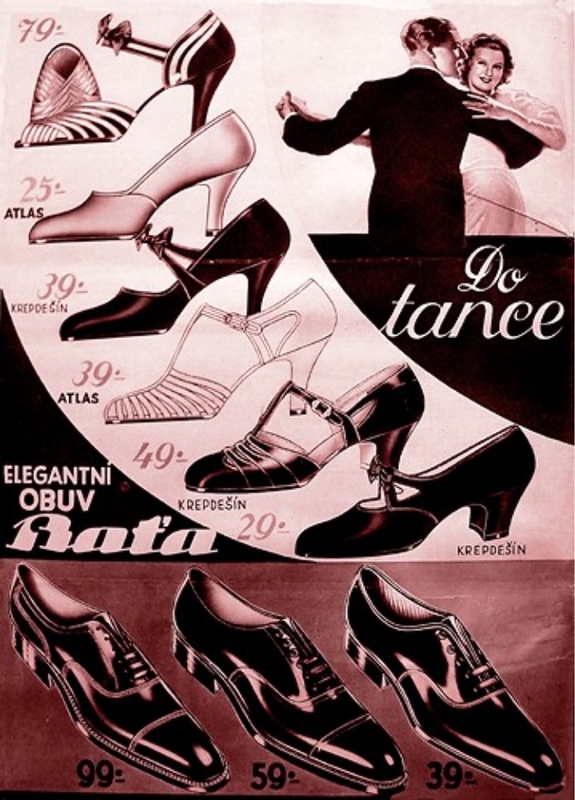 Three years later they came up with a new type of material for the shoes, the so-called “baťovka”, in which they replaced a part of the leather with affordable cloth. In 1900 the first factory was built equipped with modern machinery imported from abroad. The introduction of so-called workshop management units was a revolutionary act. From now on the employees of the workshops had a stake in the profit or loss of the whole company. 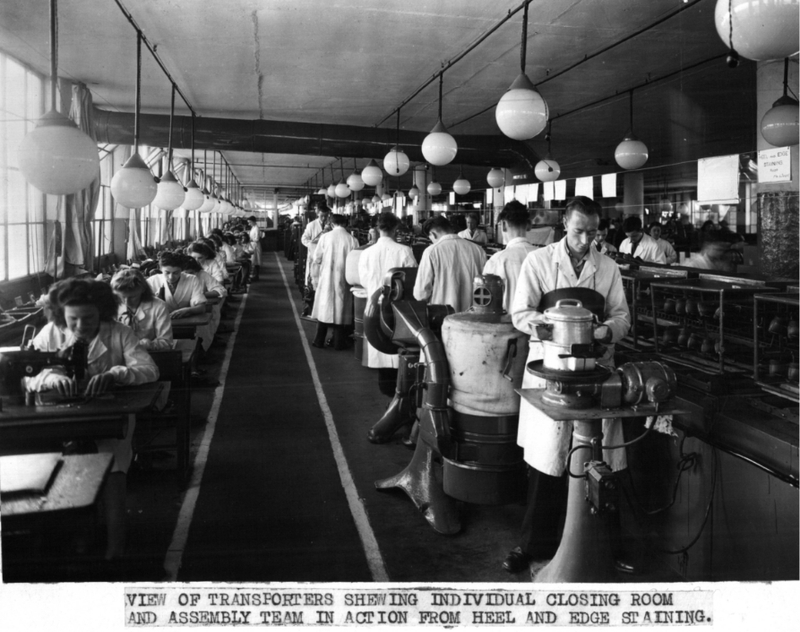 Rationalization of production in the factory came gradually: operations were expanded, new production technologies were introduced, modern machines were imported. Tomáš Baťa founded a marketing department and gradually expanded his network of sales representatives to better and faster sell the growing number of products. Tomáš Baťa’s enterprise reached new markets and established affiliates throughout the world. He was greatly inspired by his travels to America in 1919. Baťa admired the American entrepreneur Henry Ford and the method of assembly-line production in his factories. This was introduced in Baťa’s works in Zlín after 1927. In addition to producing footwear, Baťa also manufactured ladies’ stockings, rubber toys and tires (in nearby Otrokovice). In 1931, a year before his premature death, the company had approximately 30,000 employees.